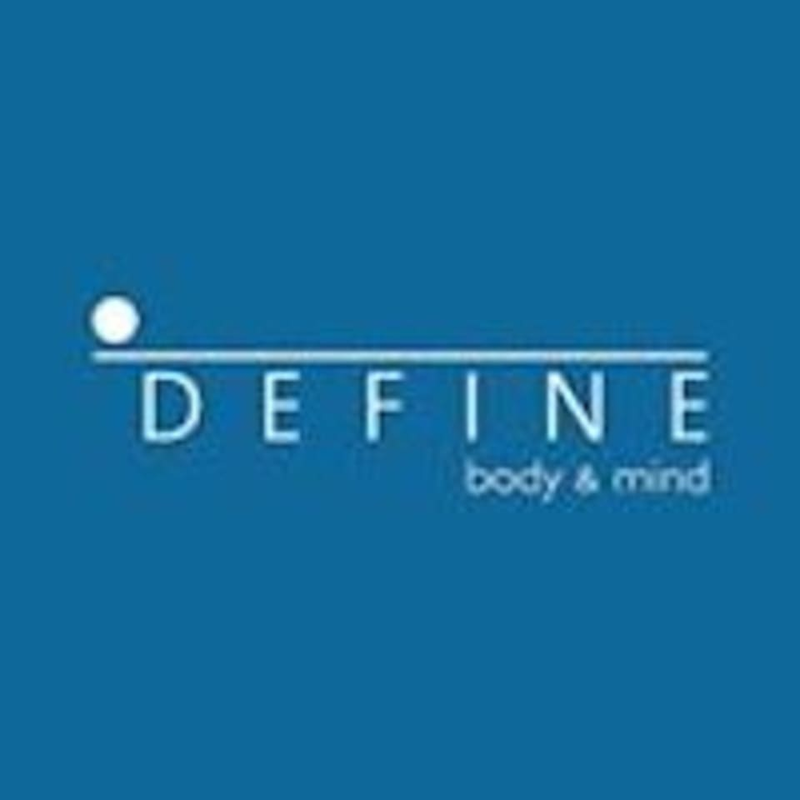 Start taking classes at DEFINE: Dubai and other studios! DEFINE wants you to live your absolute best life! They know that everyone has a goal. Big or small, short or long term. Personal or professional, everyone has a picture in our minds of who they would like to be. Staying on track with your health & wellbeing is the key to making all of your other dreams a reality. DEFINE helps you get wherever you’re going, and thrive there. The method is unique. Their instructors are well equipped to modify all of their classes for whatever your body is working through. They only teach what is good for your entire body, and they never sacrifice your joints or your muscle groups. They use equipment the safe way! Their classes support not only strong bodies, but strong minds to help you feel your best. Socks are required for all Define classes. Spin shoes will be provided at the studio, free of charge. Towels are given, along with free water from a fountain. Bottle water can be purchased. DEFINE Dubai is located at Unit 17, Silverene Tower B, Dubai Marina, Dubai (Opposite Pier 7 & the Dubai Marina Mall, above Bazerkan restaurant). Valet parking is available in Silverene Tower and DEFINE will validate your ticket for 2 hours. Spaces are limited, so please use Marina Mall as an alternative. Lianna is always amazing full of energy and will always push you more than you think you can achieve ! Get ready to feel the burn in this class I love it and come here every time I’m in Dubai! Tough class but really good! Nice studio. I don’t enjoy all of the arm work in the workout - it doesn’t really seem to do anything apart from making it harder to pedal! Sophie is an incredible teacher! Louise is the best! Great music, good energy, FUN class! !